Tanabata, also known as the Star Festival, is a traditional Japanese event celebrated annually on the 7th of July. This day is believed to be the only day in the year when the stars Vega and Altair are allowed to meet. In Japan it is custom to write wishes on a small piece of paper and hang them on a bamboo tree. 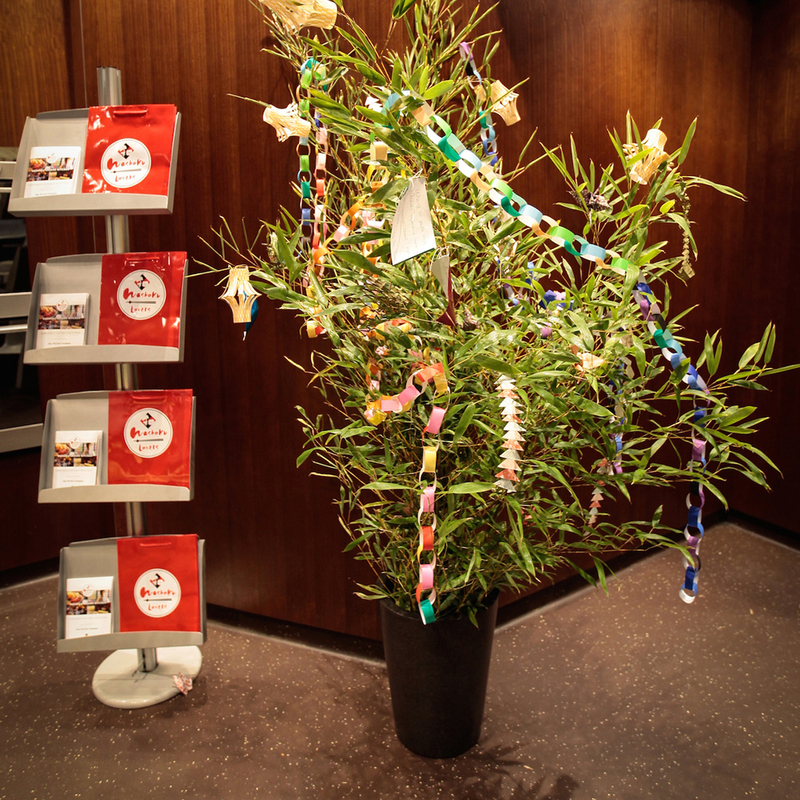 On the day we’ll have a special Tanabata display and you can make a wish on bamboo trees. 4 winners to be won! 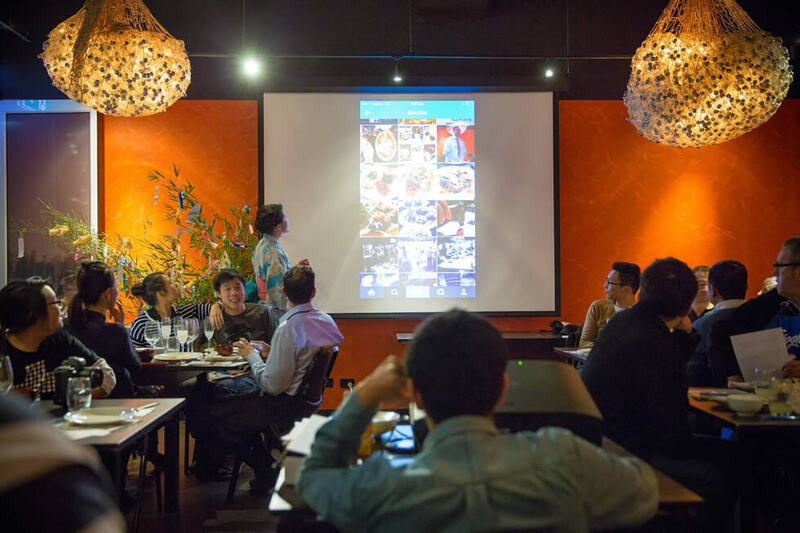 Win a $77 voucher to use at any of the Washoku Lovers Partnered Restaurants. Former executive chef at Ocean room. where the seats are booked out several months ahead. In the classy Sydney Seafood School auditorium, Chef Raita cooks Osawa Wagyu Sukiyaki, and Raita’s signature seafood dishes. 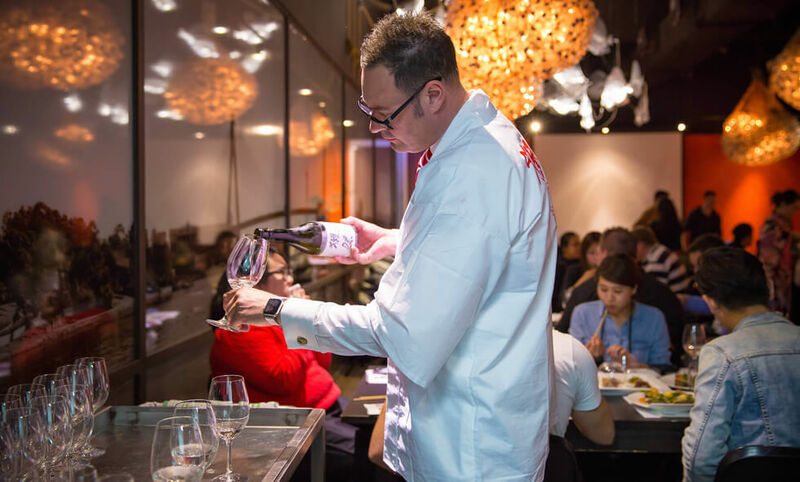 Chef Raita also guides guests through techniques ranging from the simple but refined method of cooking white rice, to preparing a whole fish and mastering dishes such as Osawa Wagyu Sukiyaki and Osawa Wagyu Hotpot. 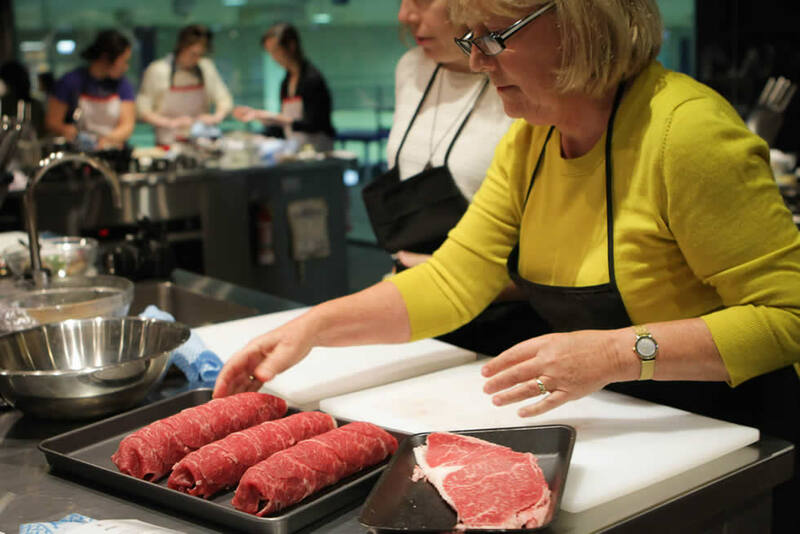 In the Hands on Kitchen, you’ll get a chance to try your hand at making Osawa Wagyu Sukiyaki. Sukiyaki is a very easy and simple dish but yet it requires food theory and a little bit of finesse. After Chef Raita’s demonstration it will all be fresh in your mind so will be a piece of cake.. or wagyu perhaps! Learn how to prepare each ingredients in the authentic Japanese way and cook it at home for your friends! Washoku is centred around the fundamental ‘Ichijū-sansai’, which consists of one main dish, two side dishes, soup and rice, and is a balanced meal of proteins and essential nutrients. You’ll enjoy Osawa Wagyu and a seafood ichiju-sansai menu (with dessert!) and also the notorious Dassai sake. 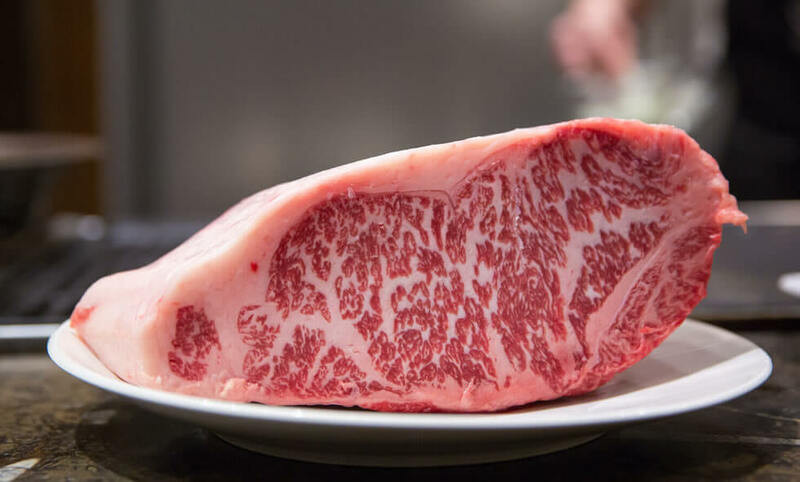 Osawa Wagyu provides quality wagyu produced on our home turf in Australia. With an extensive range of wagyu, and 110 different Japanese beef cuts and production techniques, Osawa Wagyu is an undisputed leader of the local market. 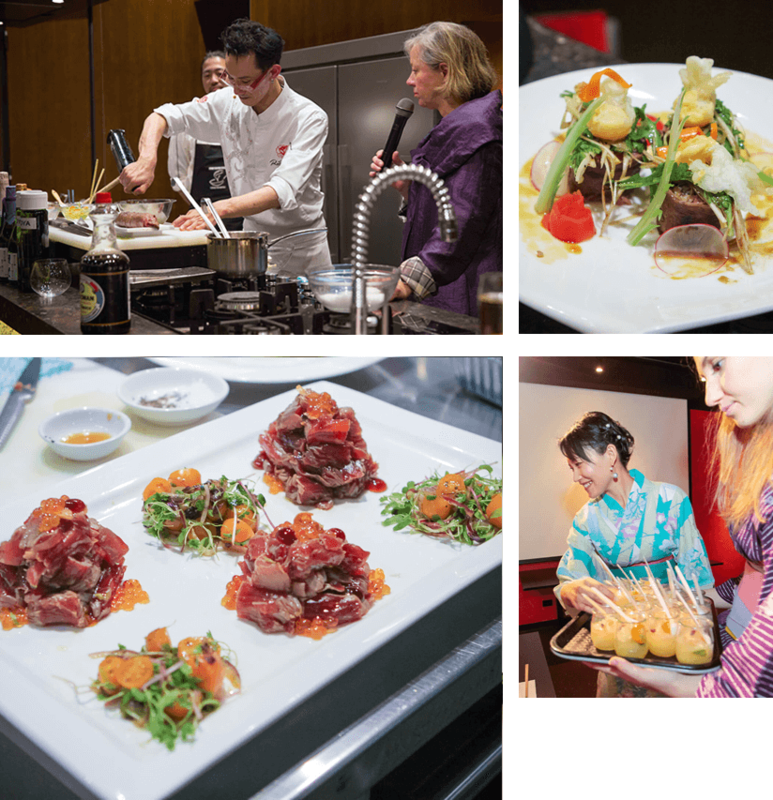 In this event we use high-grade thinly-sliced Osawa Wagyu as the key ingredient of sukiyaki. 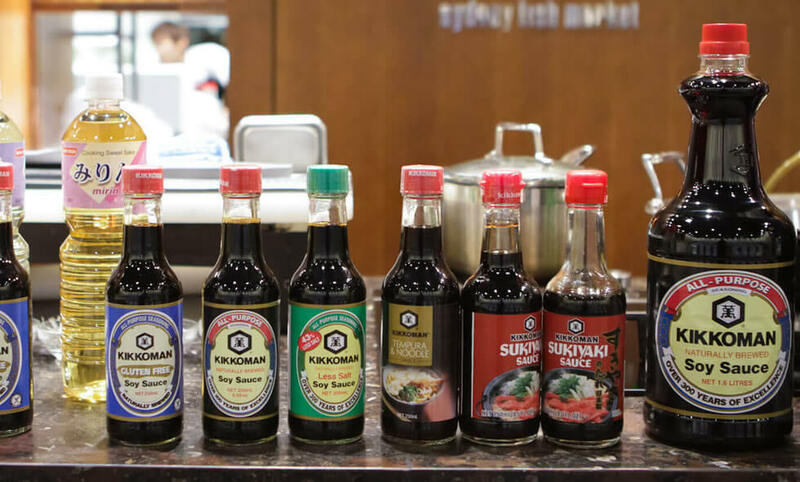 Kikkoman has become a household name in more than 100 countries across the globe, and without a doubt the most popular brand in it’s home country of Japan. 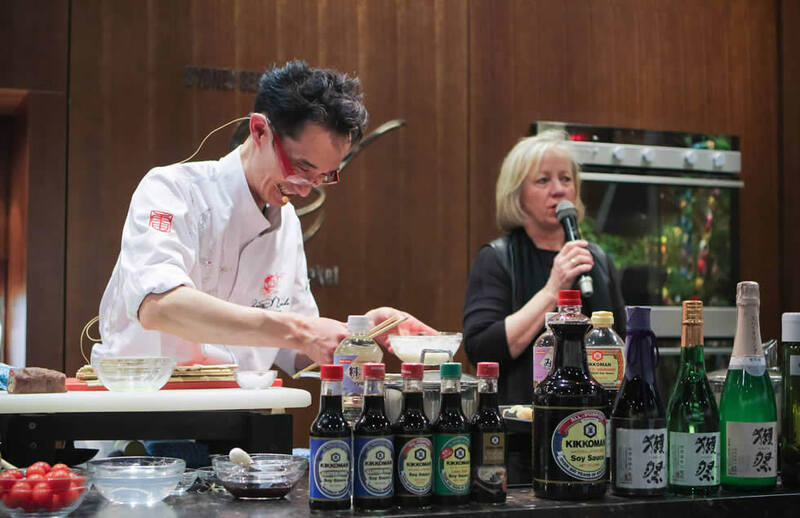 For many centuries, soy sauce has been an indispensable ingredient in Japanese cuisine. One of Japan’s most prestigious sake brewers. At the Washoku Lovers Kitchen you will have a chance to enjoy Dassai 23, 39 and sparkling 50, aptly matched with Osawa Wagyu Sukiyaki. 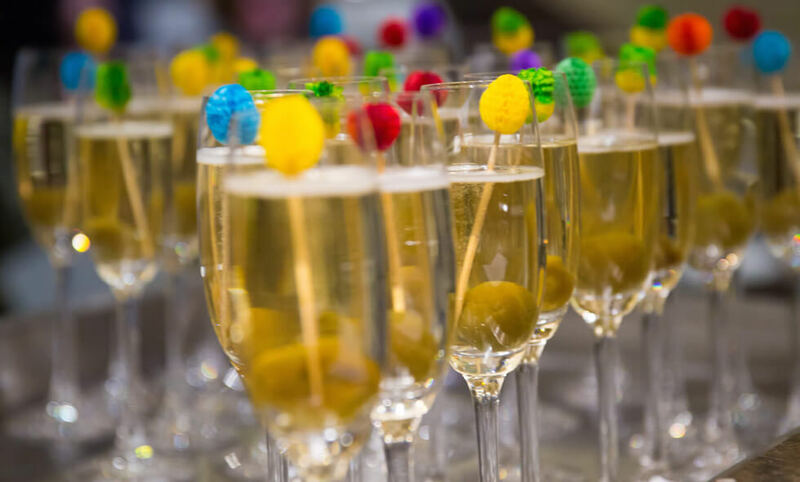 Umeshu is a traditional Japanese liqueur made from ume (plum) fruit. A perfect balance between ume extract and alcohol is achieved by ageing the whole fruit, stone and all.